Whether you're twirling on the dance floor or enjoying a romantic meal for two, our range of plus size evening dresses has your look covered. Timeless and effortlessly feminine, our collection offers a selection of embellished designs and flattering fits. 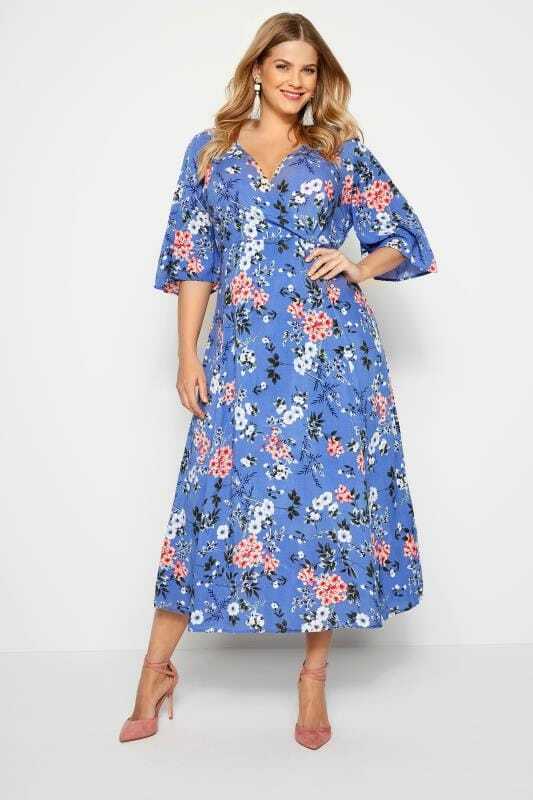 From wrap dresses to on-trend midis, find your perfect look in sizes 14 to 34.